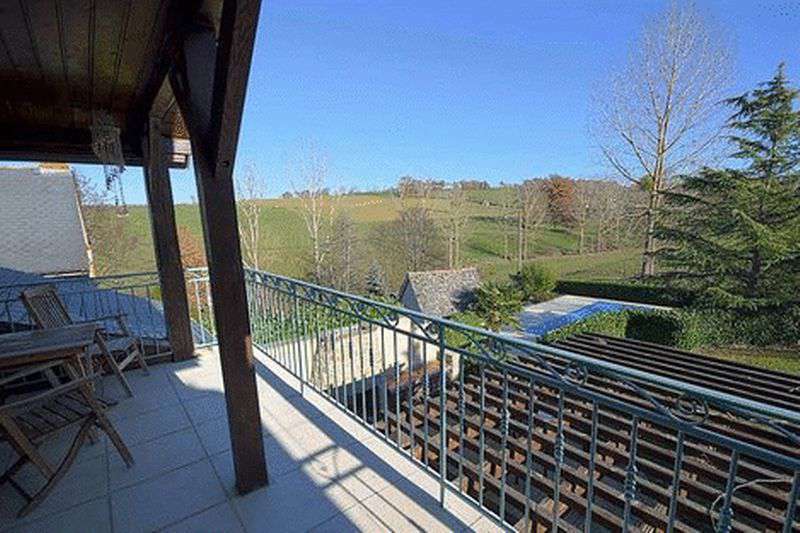 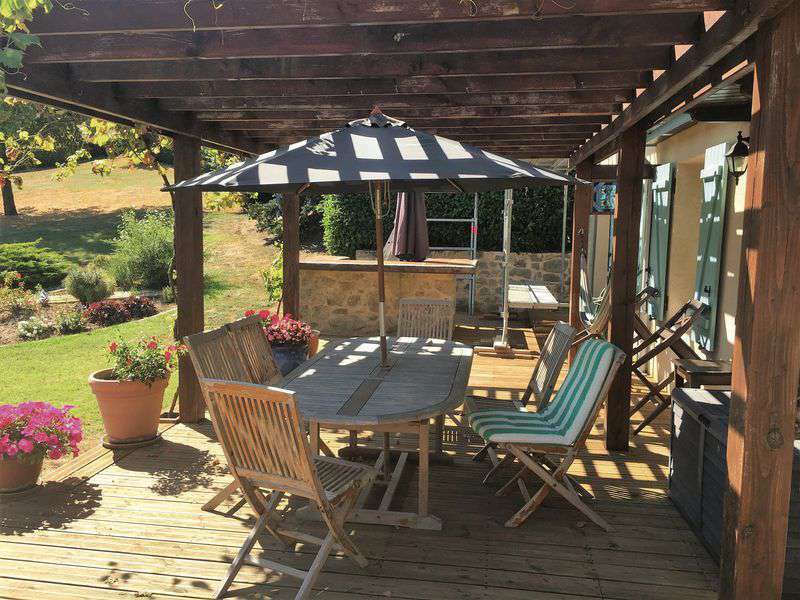 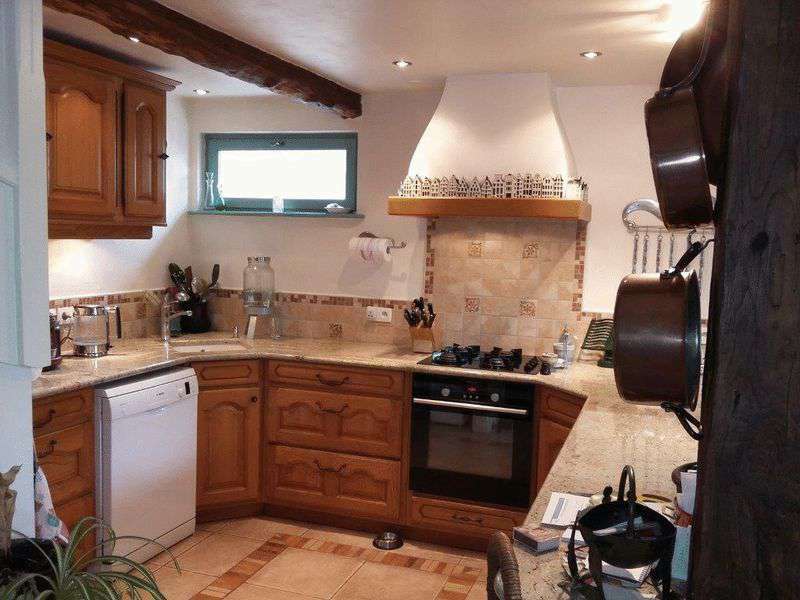 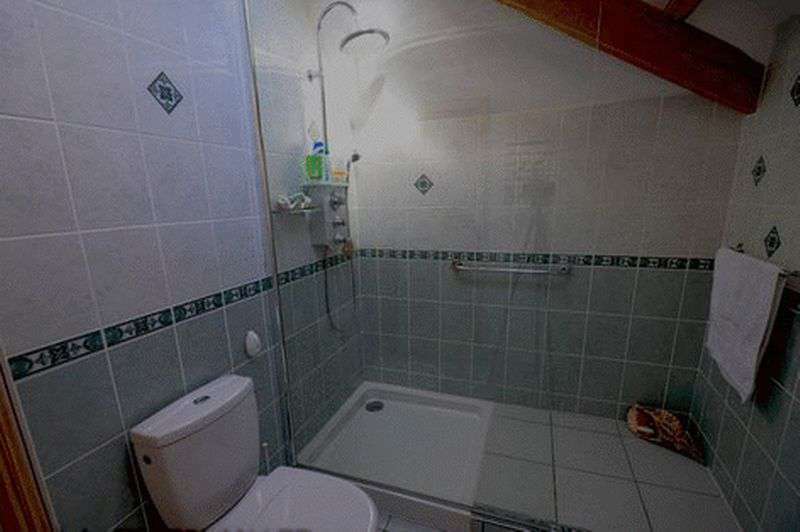 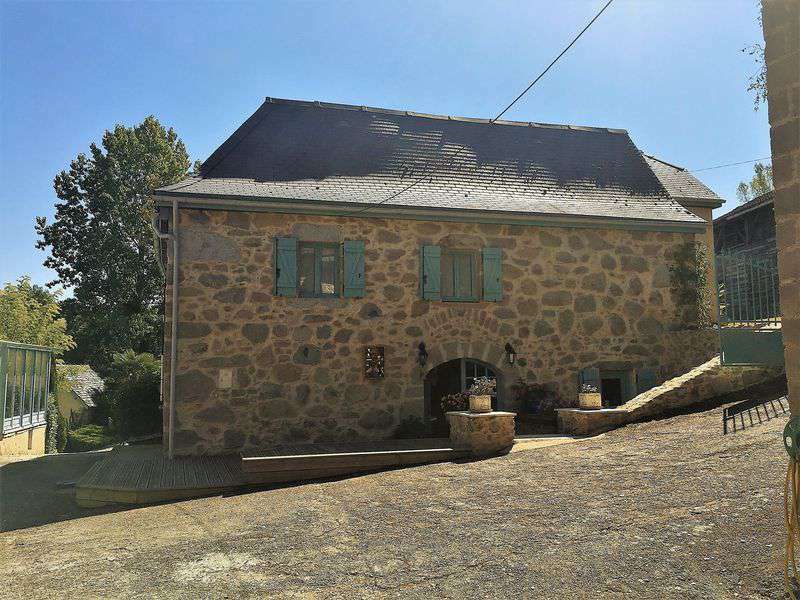 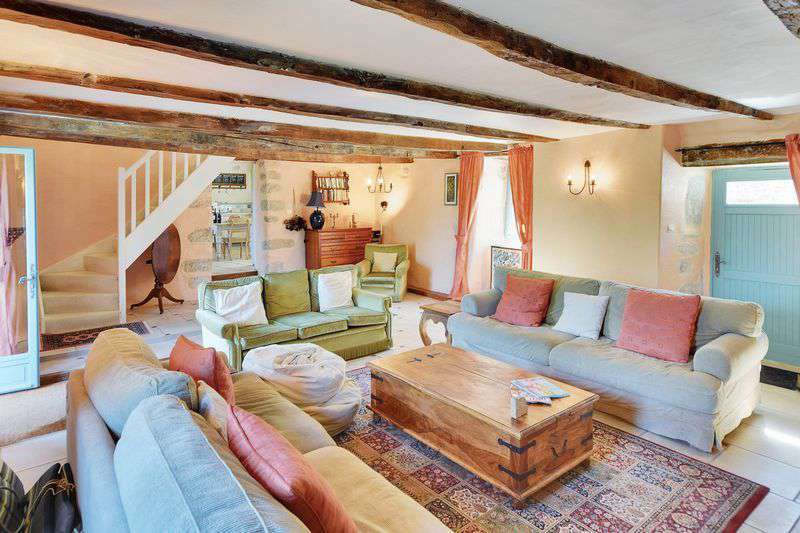 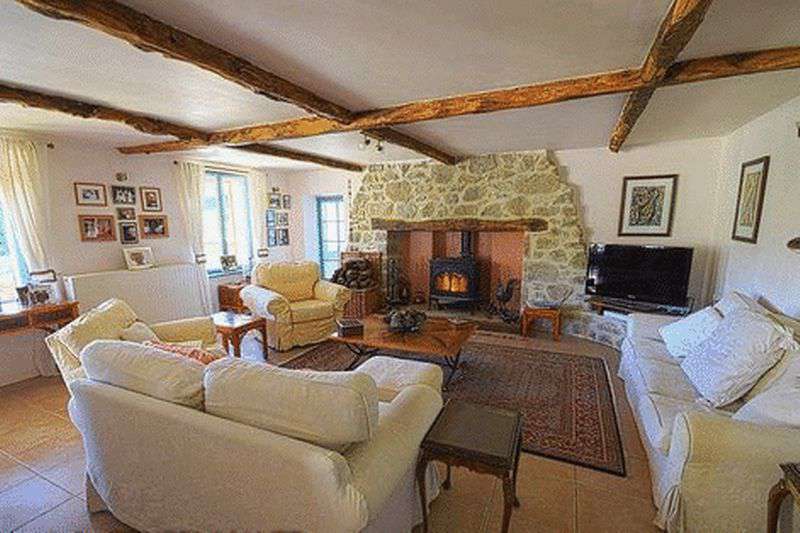 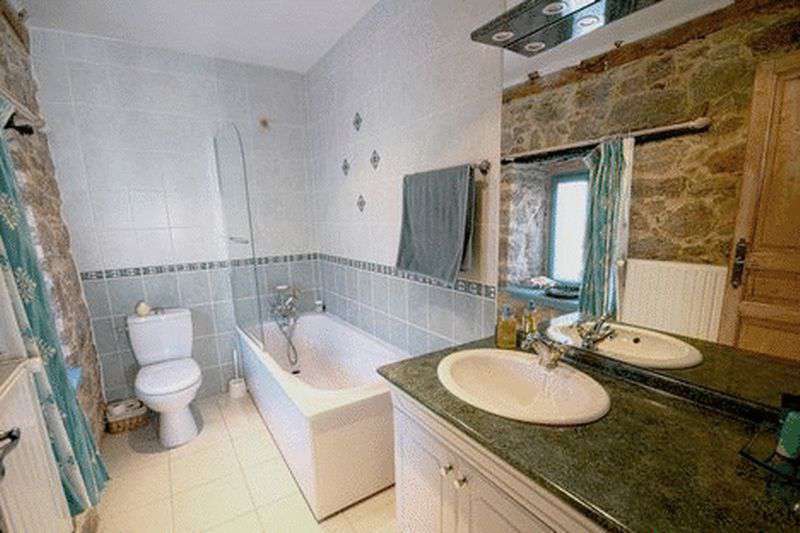 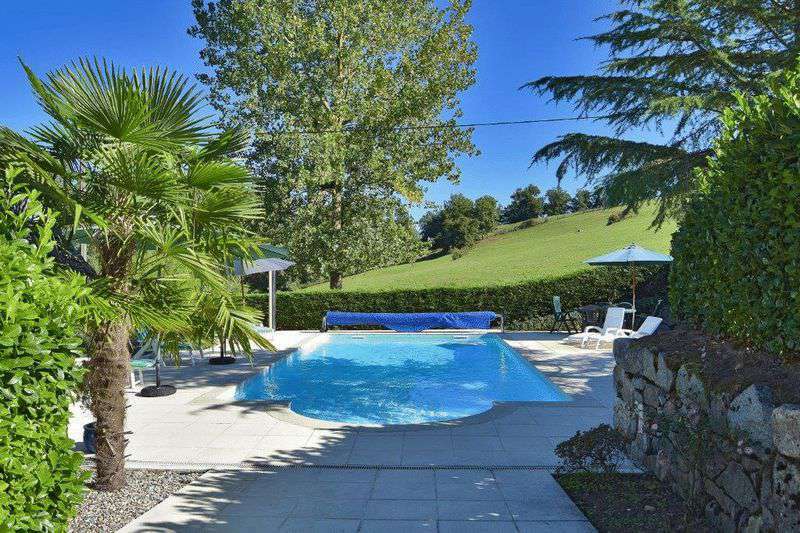 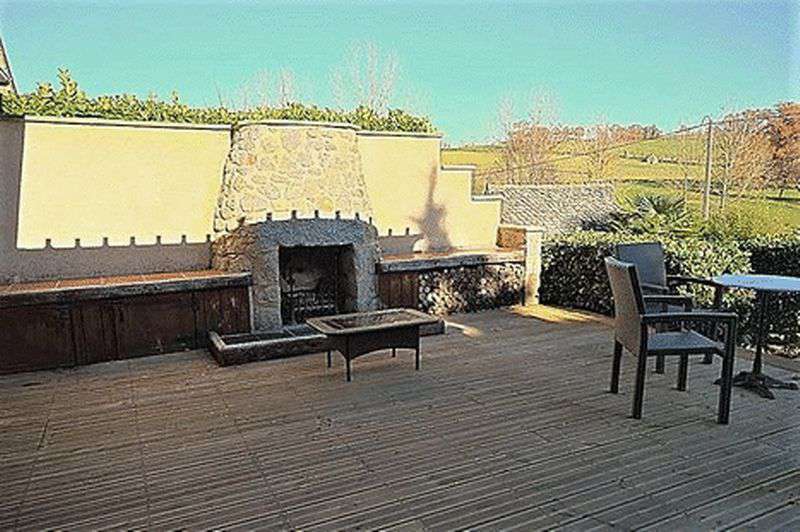 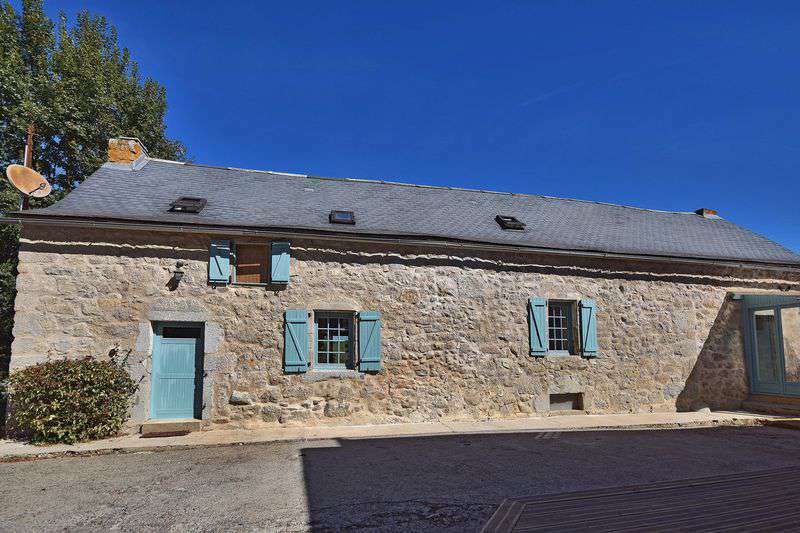 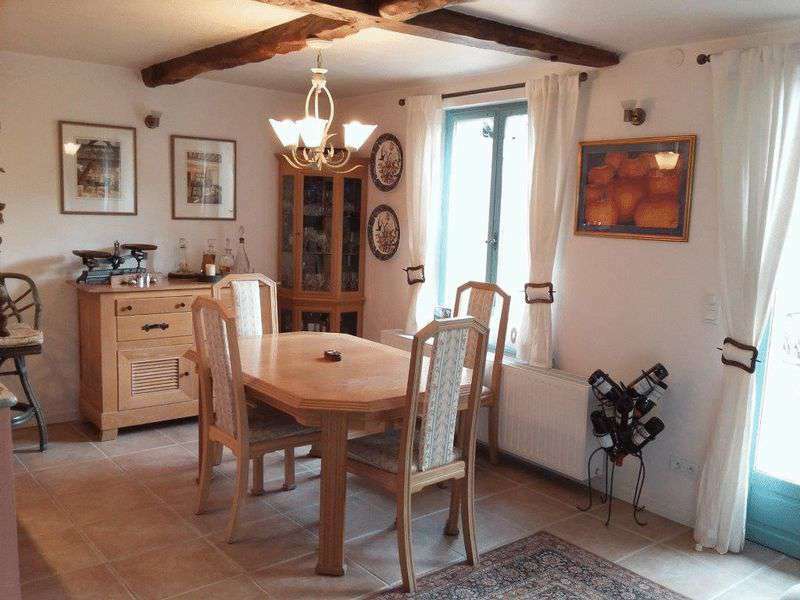 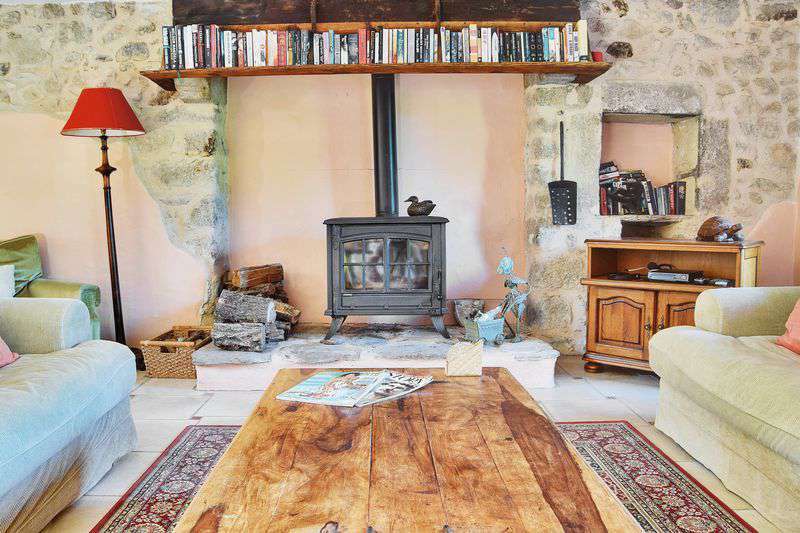 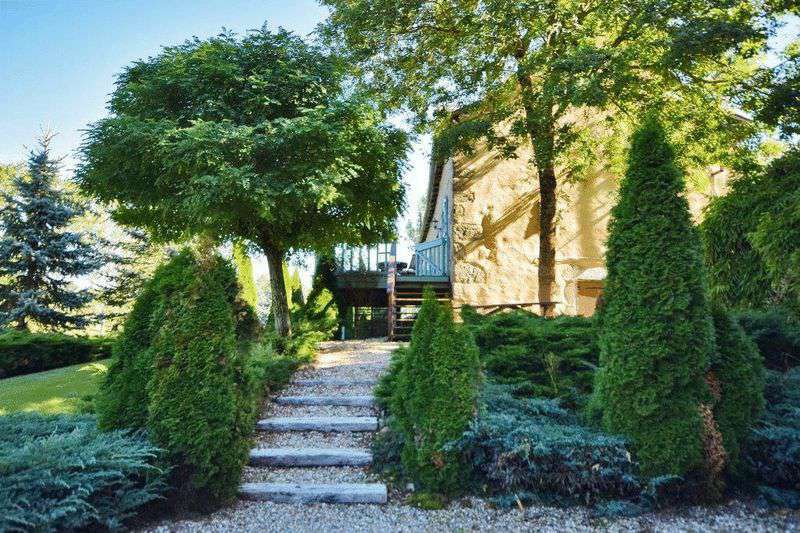 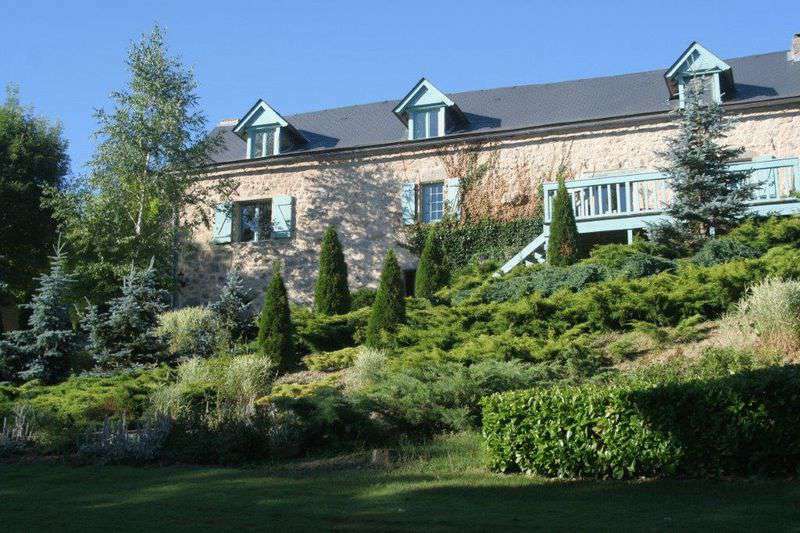 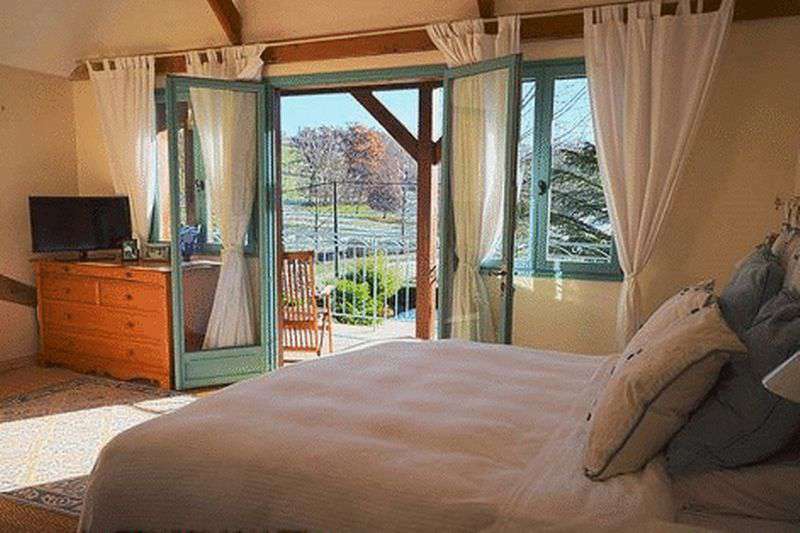 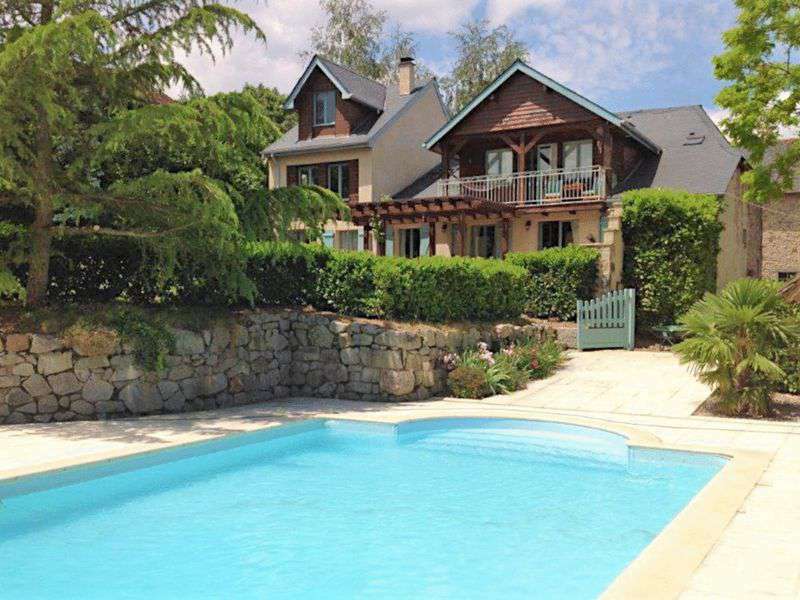 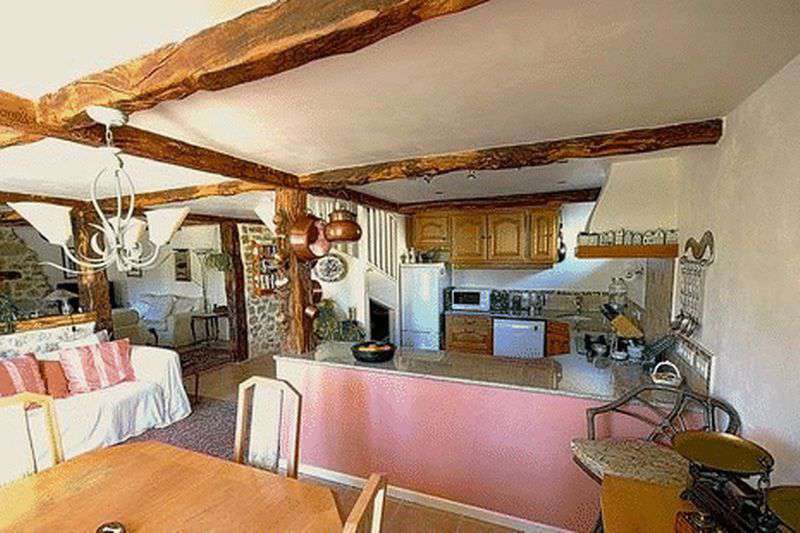 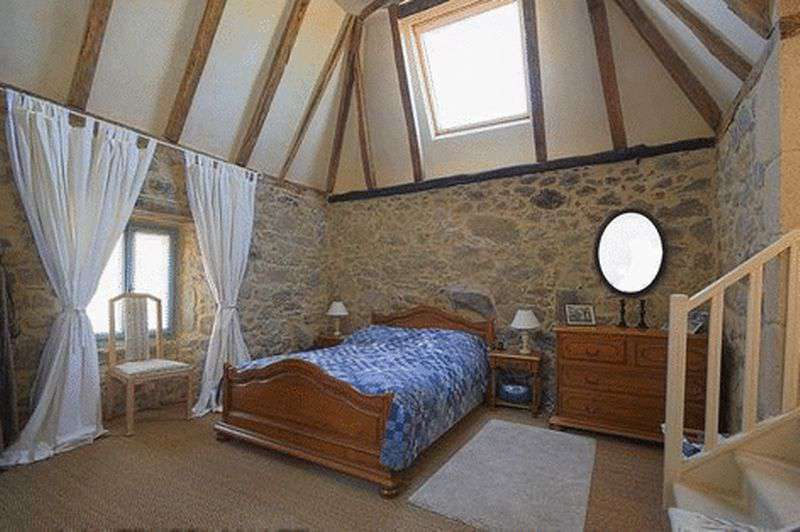 Charming stone built house located in a quiet hamlet near the busy touristic area of Najac, set within the beautiful hills of the Aveyron, on a large plot of 10,739m2 with a swimming pool. 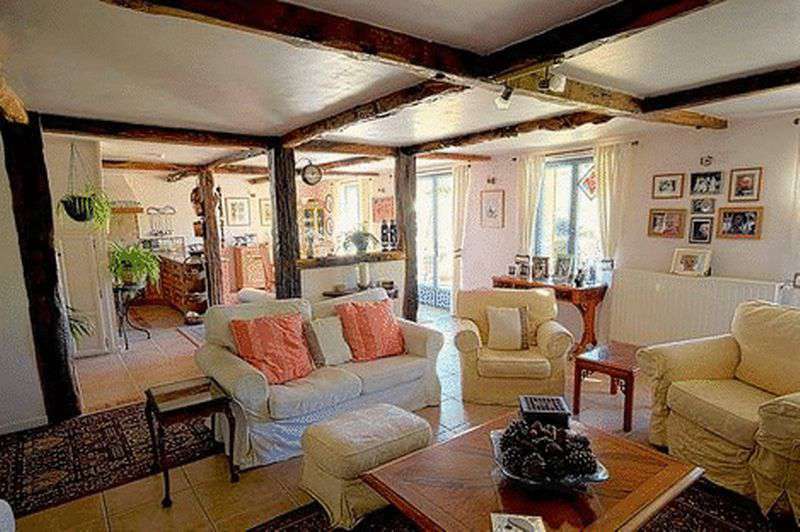 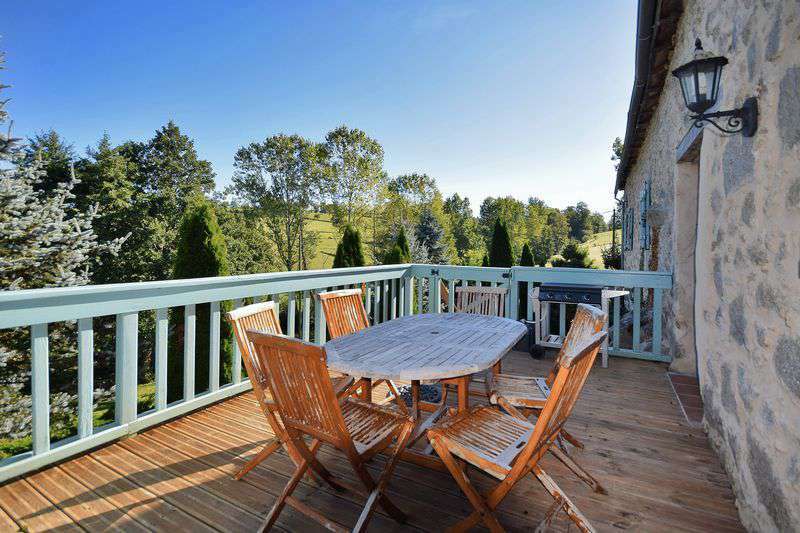 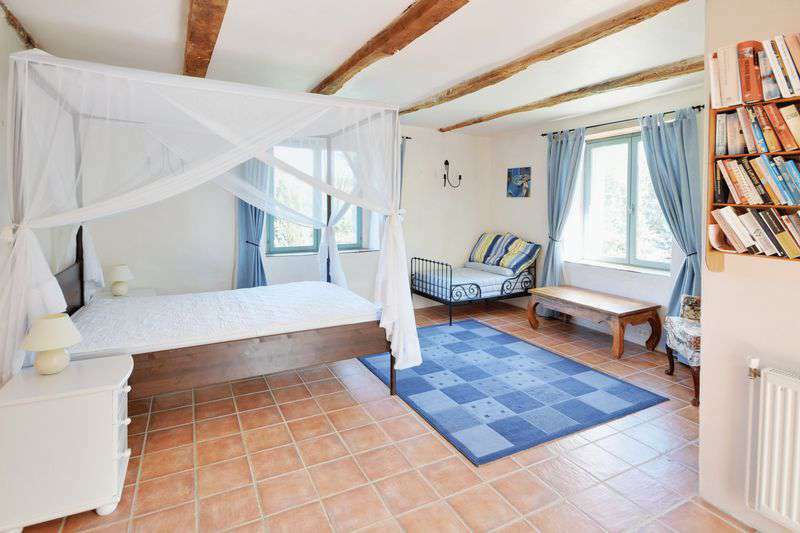 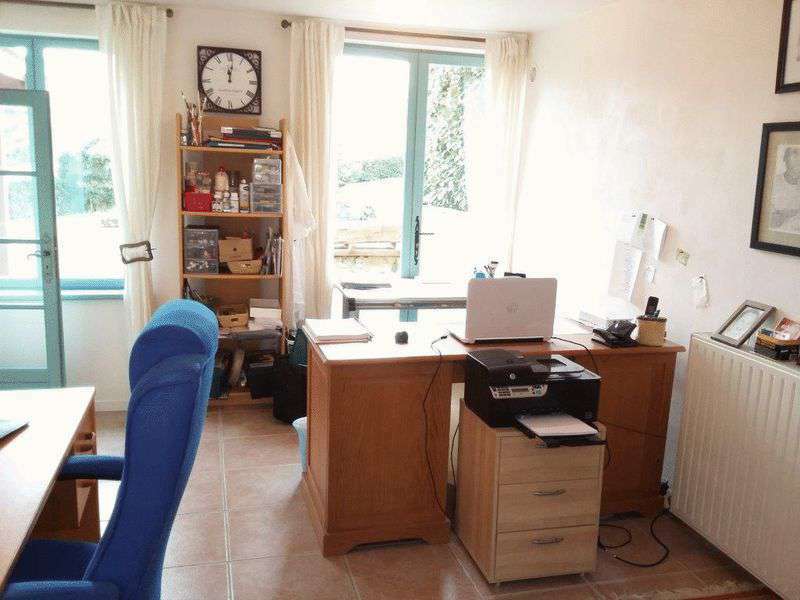 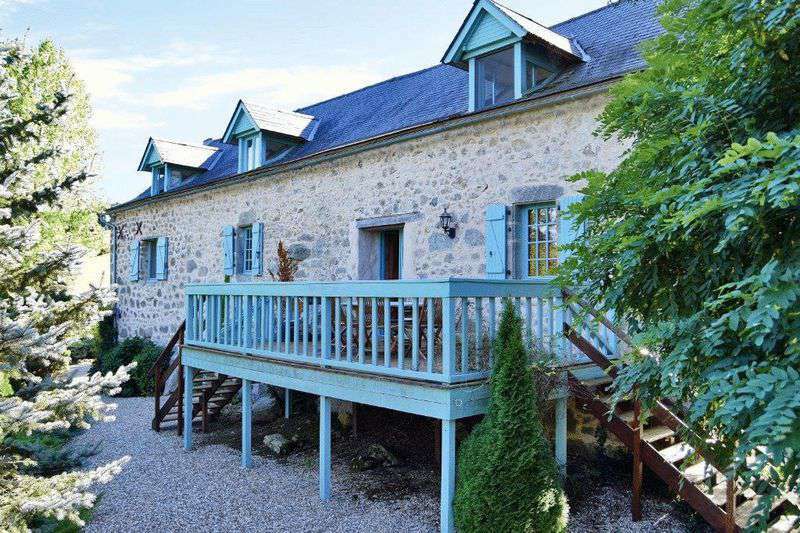 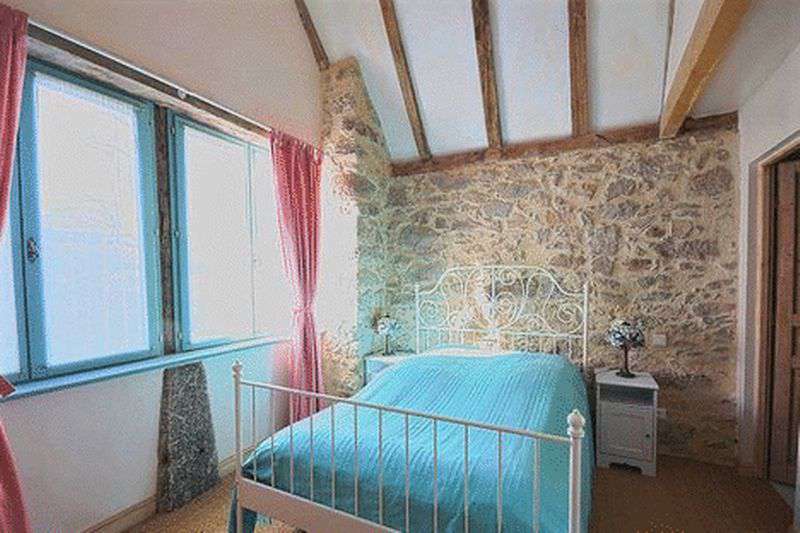 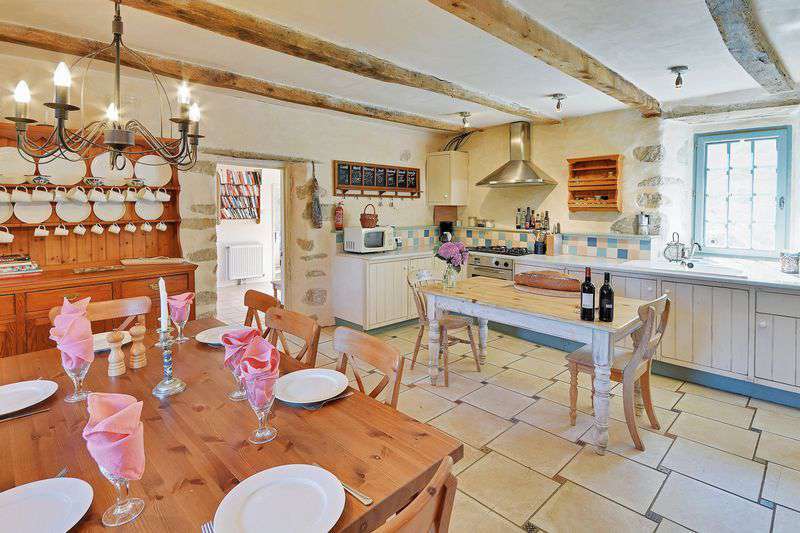 This lovely 3 bedroom country house also features a grand 4 bedroom gite, which has good income from an established client base. 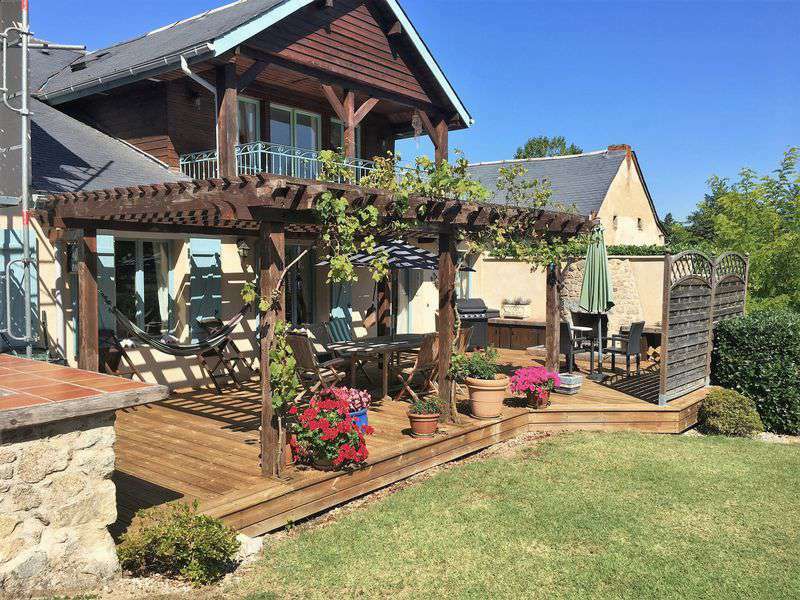 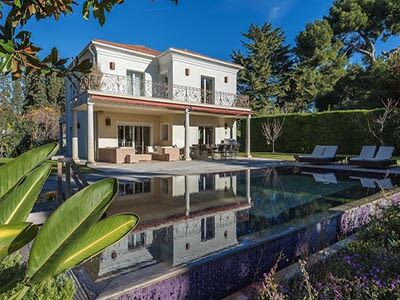 Main house: impressive open plan kitchen/dining/living room opens onto the large terrace overlooking the surrounding countryside. 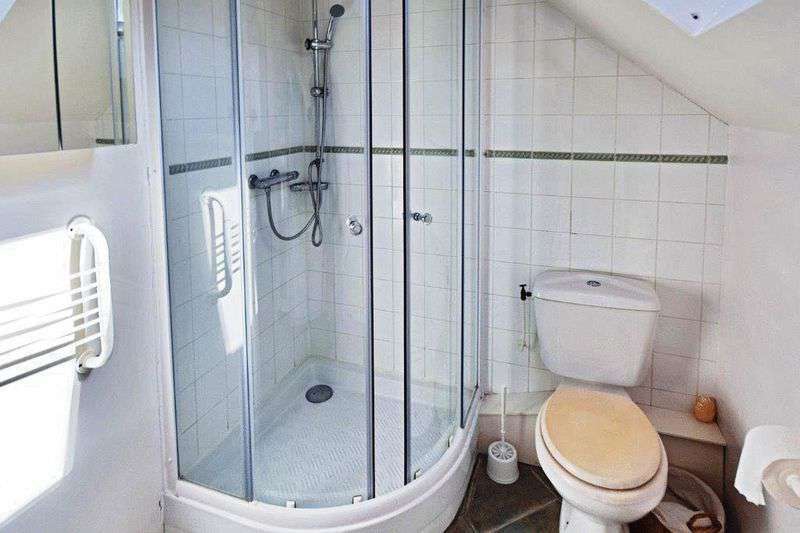 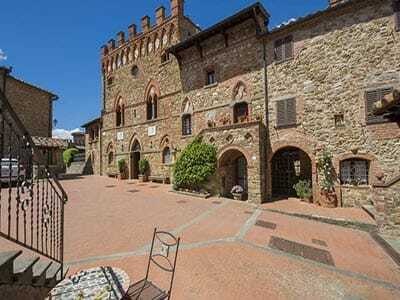 There is an option to develop a separate apartment. 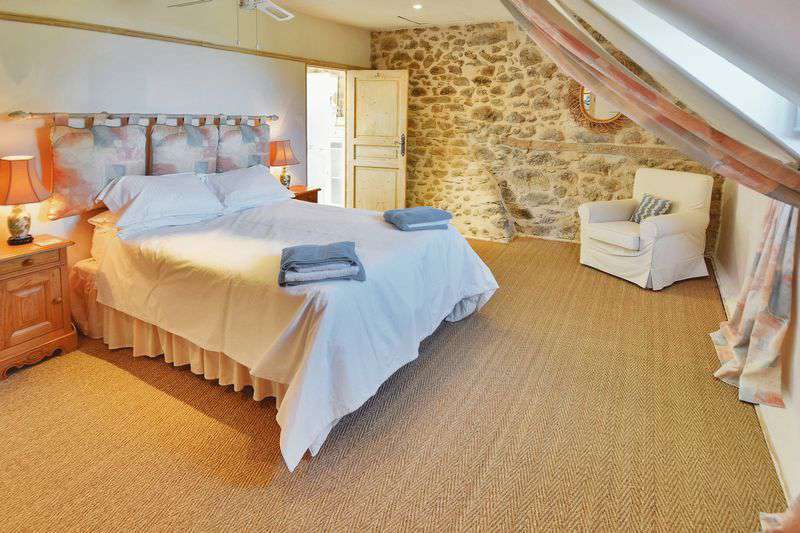 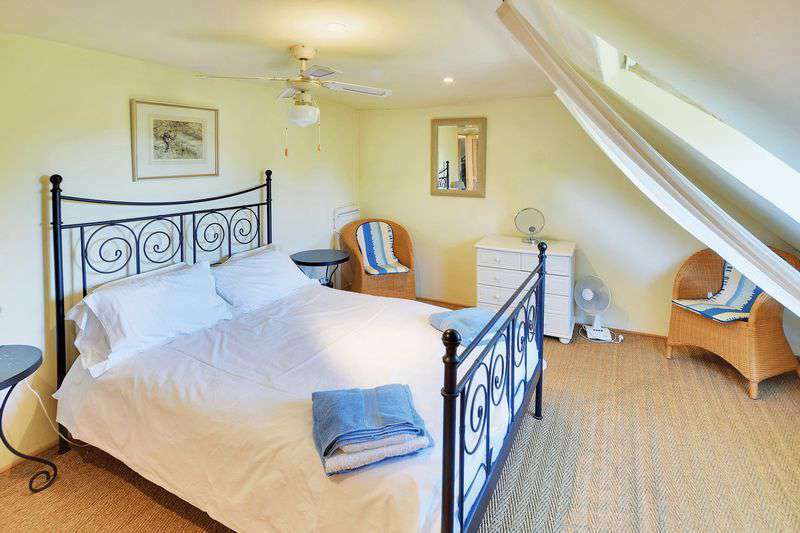 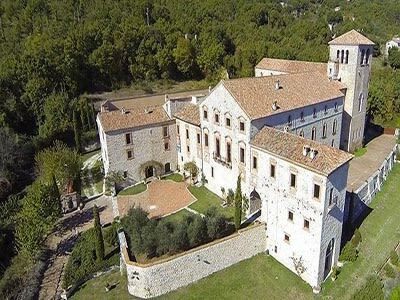 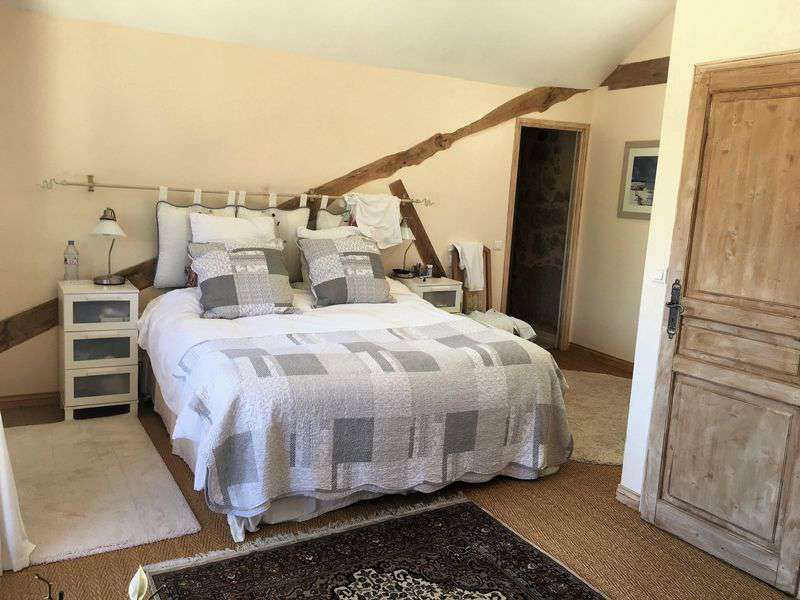 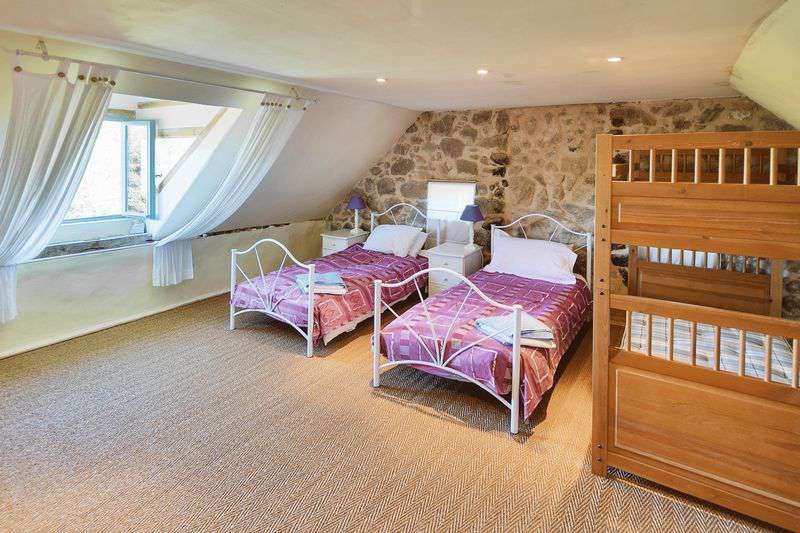 The 4 bedroom gite is of an extremely high standard, and has repeat visits and full summer bookings. 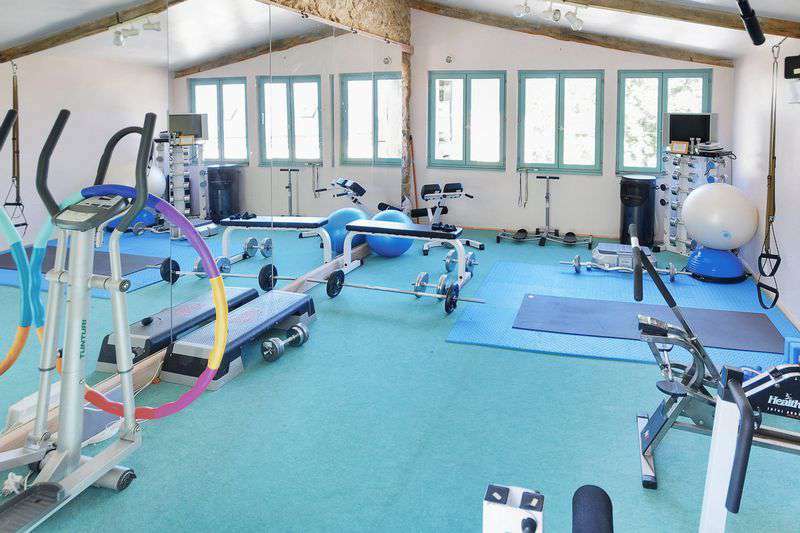 The adjacent barn contains a large gym and workshop. 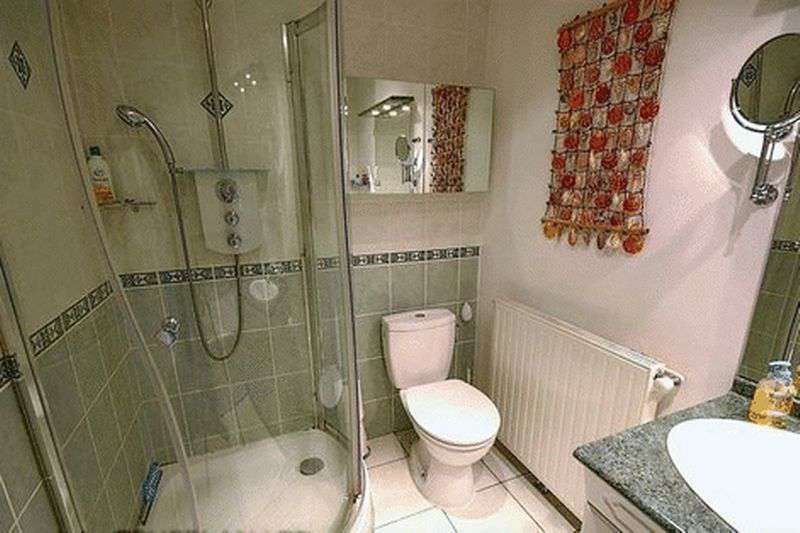 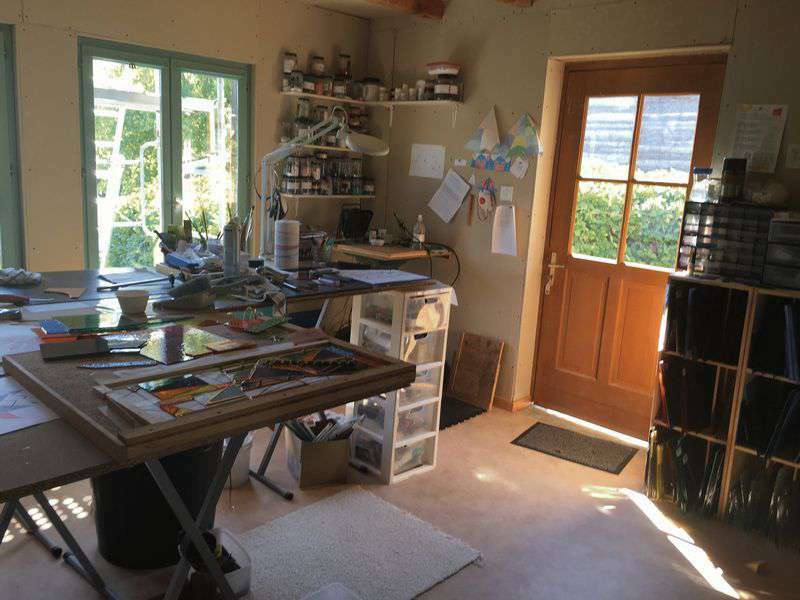 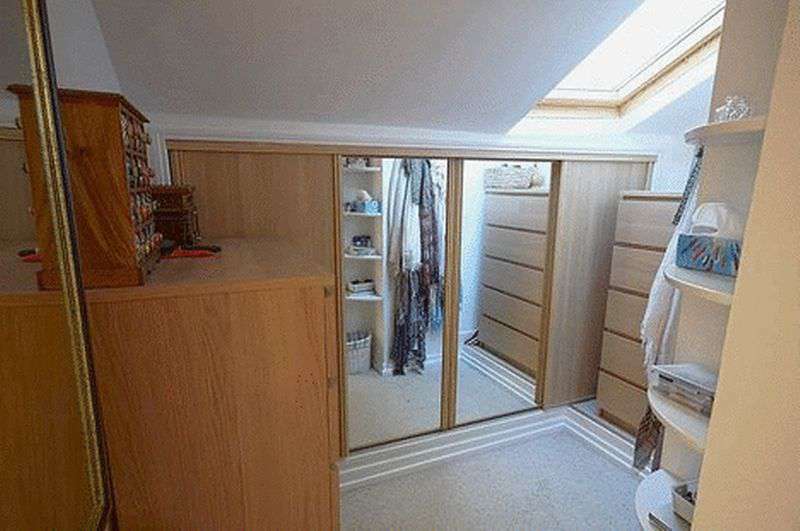 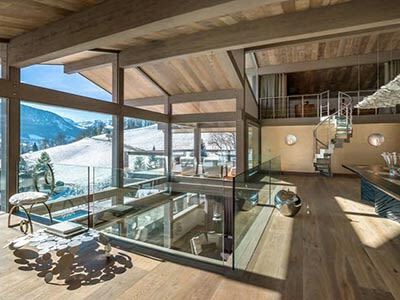 There is a lot of additional space for storage or further development.